announcement: i'm having a baby (due in january)!!! I imagine that many of you have suspected that I'm pregnant (or you've just wondered if I've been putting down twinkies by the box load), but you've been too kind to say anything... but YES... I am pregnant!!! Our baby girl is due in January, intentionally timed to arrive during my slow season and therefore not interfere with ANY weddings (timing it in this way was no easy task nor small feat!). Anyway, my husband and I are beyond thrilled! We have been married for almost 11 years, and in that time we have traveled, built our careers, followed our favorite bands, partied like rockstars, settled into our home, and have been generally selfish in doing whatever we want pretty much whenever we want. We never really intended to wait THIS long before having a baby, but we got a little swept up in our life. However in the last couple of years I have really slowed down, mellowed out, and I've come to love staying home versus going out... so I welcome the change in life stage that is just around the corner. Anyway, below are some images from the nursery. As you'll notice, I'm not a very big fan of the typical "baby" bright colors and bold patterns (the first time I walked into one of those baby giant box stores I lasted only 10 minutes because the wild baby stuff was making my head spin). I searched high and low to find just the right things for the look I wanted, and every step of the way I have thought about how lucky I have been to be able to design my dream nursery. 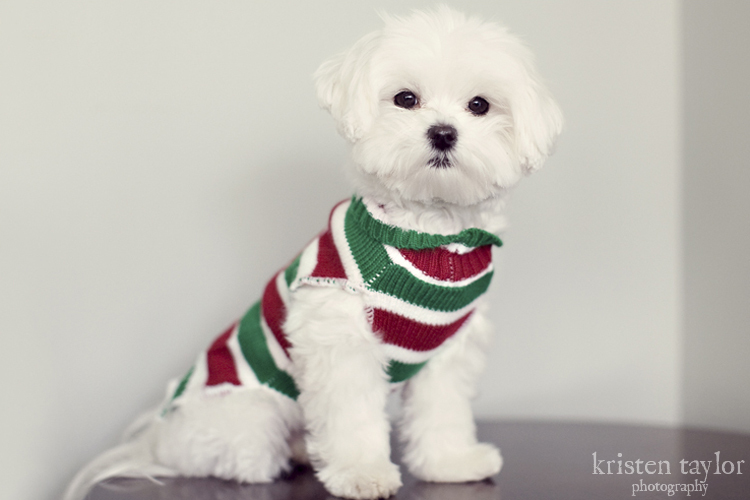 My husband hates it when I put our dog in sweaters (except of course when it's the U of M sweater), but I couldn't resist this festive little sweater! little green gardeners... the first garden was a huge success! 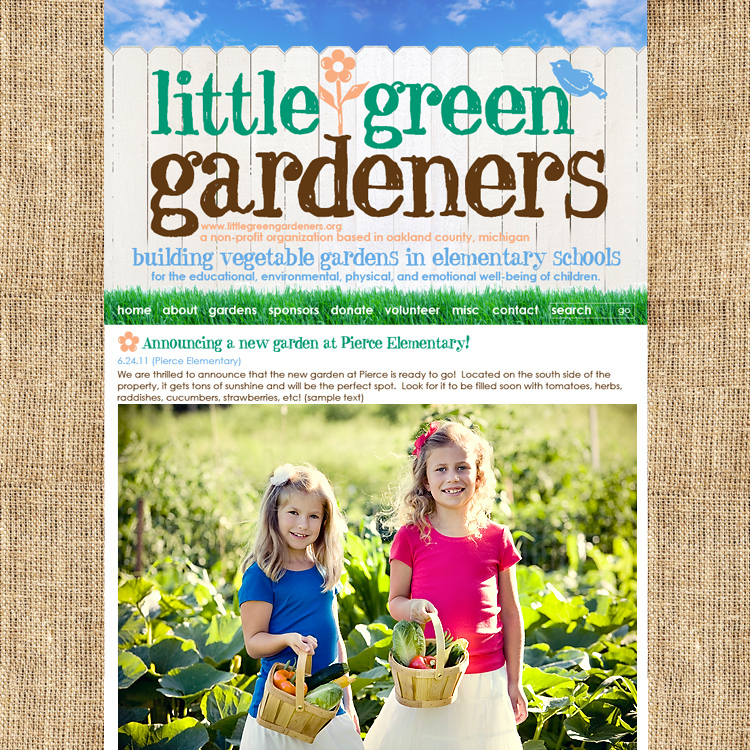 As many of you know from following my blog, last year I founded a new non-profit organization called Little Green Gardeners, which builds vegetable gardens in elementary schools and teaches gardening and healthy eating to the students. 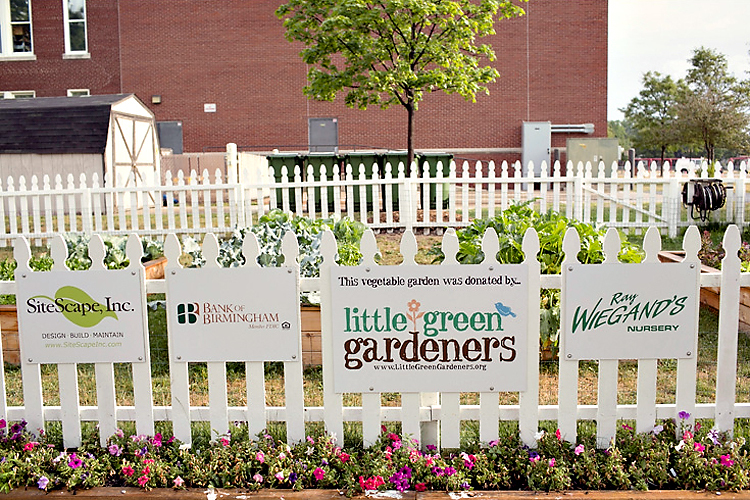 Our first garden, which is at Pierce Elementary in Birmingham, was a huge success! Here are a few photos of it from back in July. To see more, visit the Little Green Gardeners blog. And if you would like to donate to this amazing cause, you can do so by clicking here. volunteers needed for my non-profit! Last year I founded a non-profit, Little Green Gardeners, because I felt like life had been really good to me and it was time that I gave back in a major way. Well I am excited to announce that the plans for the first garden are really coming together, and we will be building it this April, and then beginning to work with the kids in May! It is a pretty extensive in-class program for the kids: 8 weeks of 45 minute lessons twice a week! 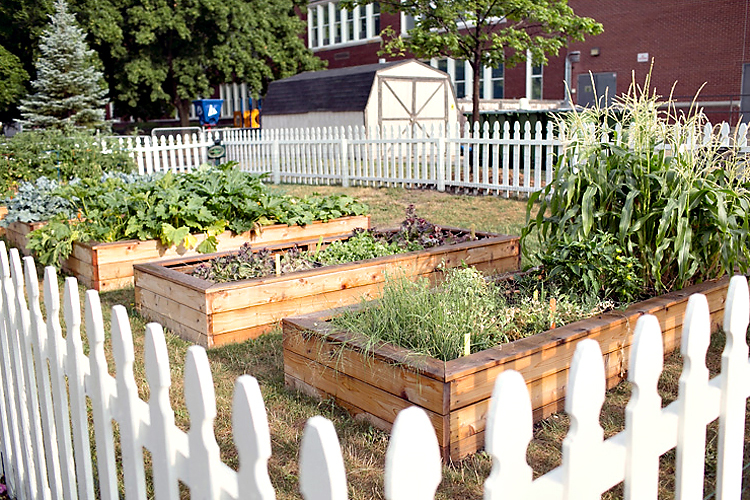 In addition to teaching the kids how to grow their own vegetables, and hopefully in the process foster their desire to eat more fresh vegetables, we will be teaching them lessons such as social responsibility (by donating vegetables to a soup kitchen) and entrepreneurialship (through selling an herb dip at the Farmers Market). Anyway, I REALLY SUPER DUPER need some volunteers to help build the garden, and I am hoping many of you will sign up to help! And remember, it doesn't count if you just SAY you want to help make the world better, or if you just INTEND to help someday... it is following through and ACTUALLY HELPING that really counts! BE the type of person who actually works to make the world a better place! 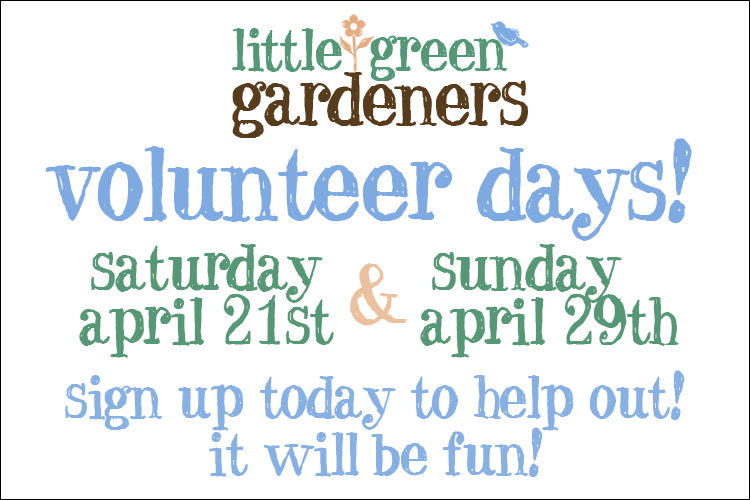 To sign up for one or both of these volunteer days, or to be on the list for future volunteer opportunities, please email me at info@littlegreengardeners.org. And bring a friend or two!!! 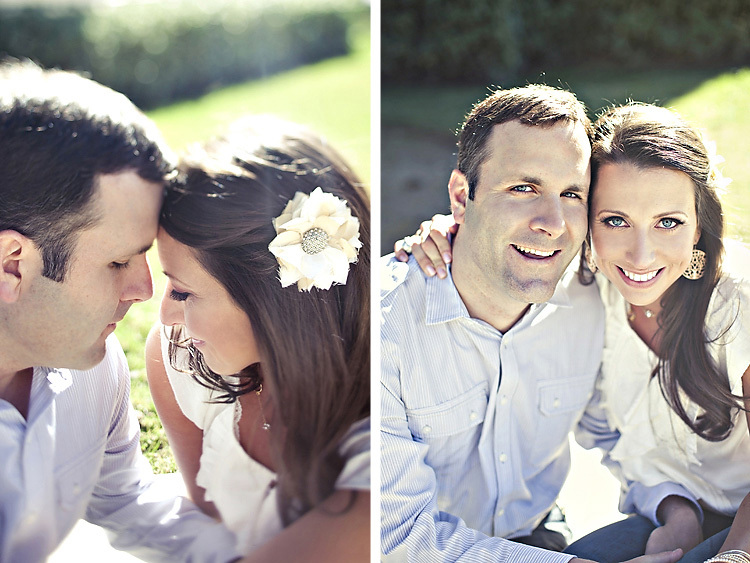 mike and i got photographed! Mike and I celebrated our 10th wedding anniversary in December, and it occurred to me that we hadn't had any really good photos of us taken since we got married! 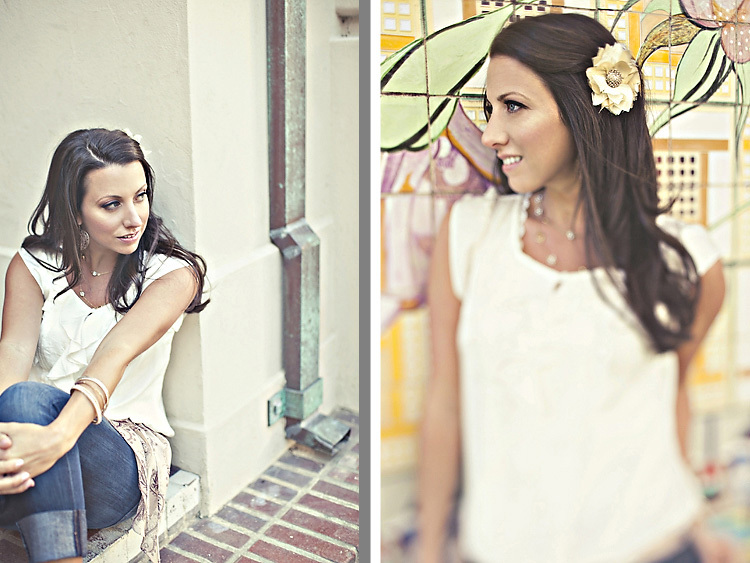 So, while we were out in sunny CA for the holidays, we did a photo session with the amazing Amelia Lyon... and it was SO much fun! 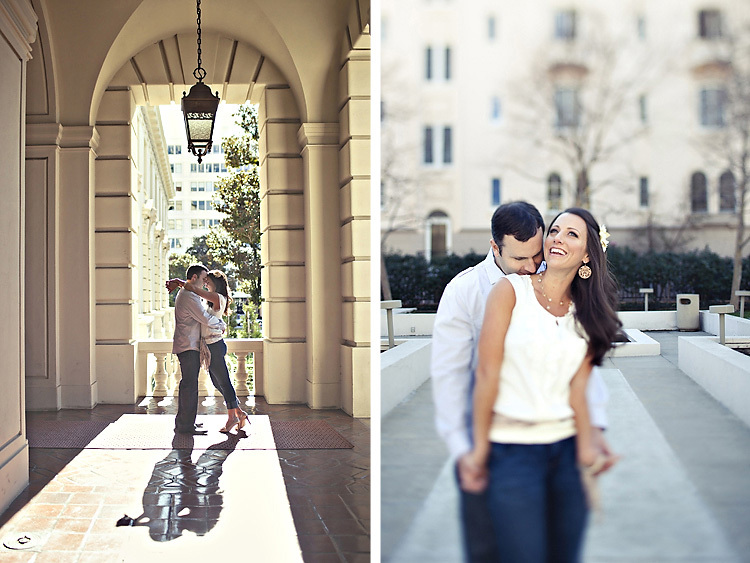 Engagement sessions are not just for the engaged!!! 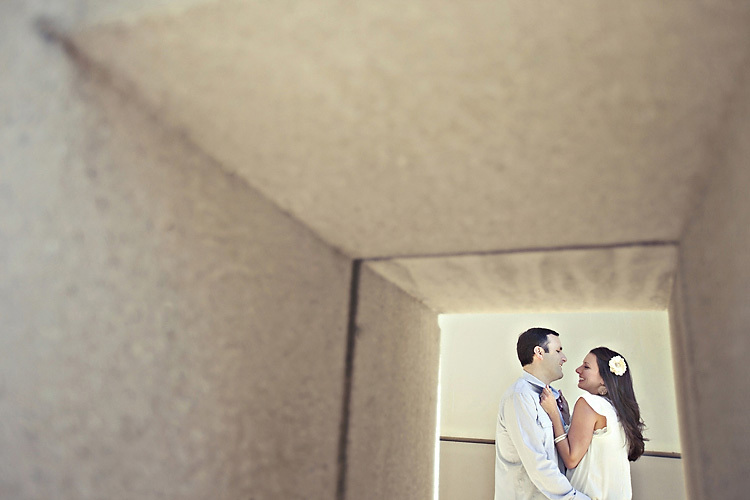 I am super happy to have updated photos of us, and it was also really cool to get to experience being a client again, rather than being the photographer. 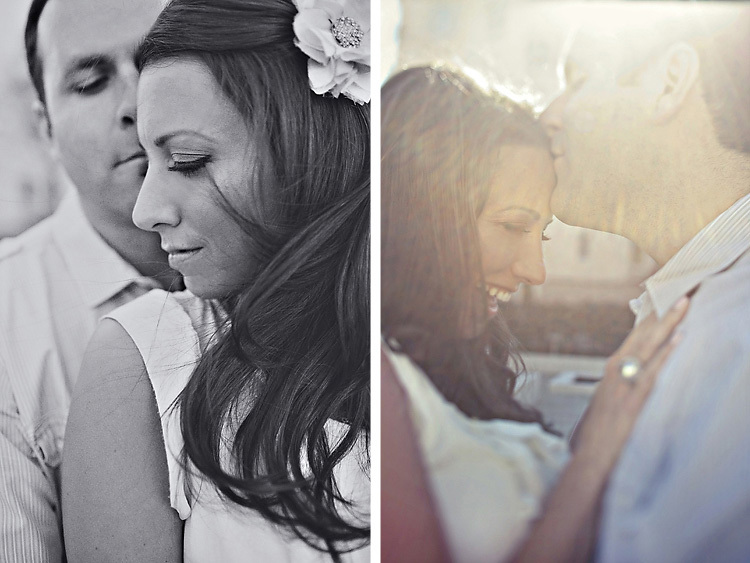 I will admit that when shooting so many engagement sessions, it is easy to forget just HOW important it is to the couple, and this was a great reminder. I mean, I fussed over what to wear, scrambled to find a flower for my hair (thank you Flair in Her Hair, your stuff is amazing!! ), crossed my fingers that it would be sunny out (it was CA, duh of course it would be), and I got my makeup done.